Getting pregnant is the most excited time for everyone specially when you wanted it so badly. It is one of the joyful time in your life. 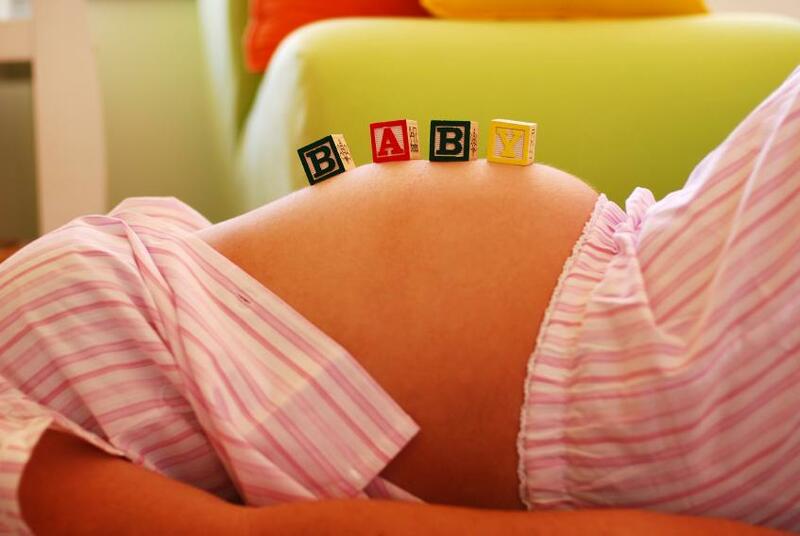 But the most hard time in pregnancy is during your first trimester. The first three months of you pregnancy can be terrible for some women. Pregnancy is different for each women. Some dont feel a thing, they will be enjoying just like the usual day. But for some it is terrible. 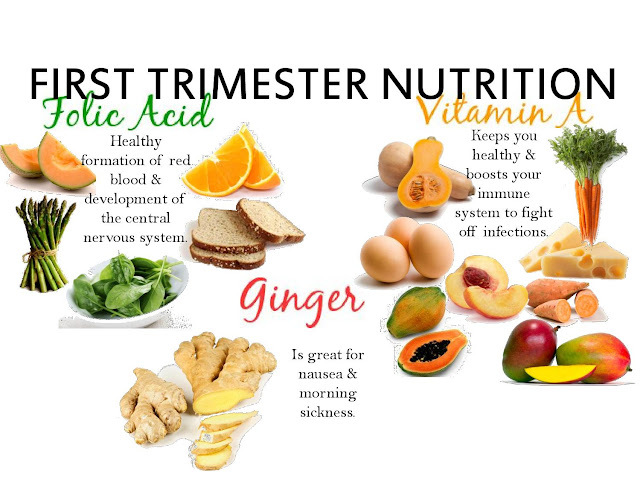 In this post i am gonna take you through the symptoms and the changes that will be happening through your body in your first trimester. You may start to experience few changes in your body right from the 4 week onwards. Not everywomen experience this, but 25% of women experience slight bleeding in their first trimester. 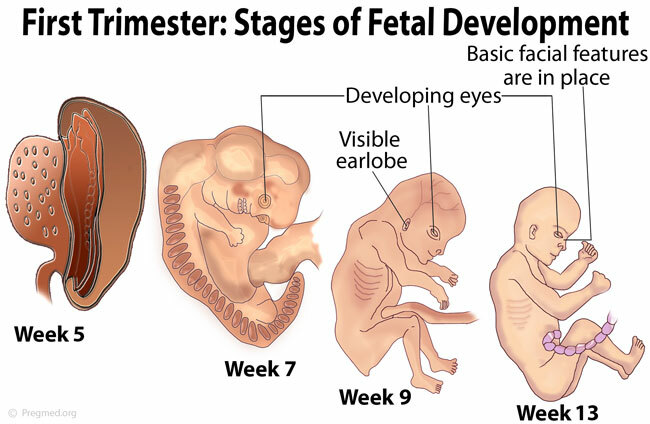 It is sign that the fertilized embryo has implanted in the uterus. But you have to be careful, if you go through severe abdominal pain or sharp pain and lots of bleeding, then you have to call your doctor ASAP. I went through this, suddenly you will be feeling that your breast has enlarged and feeling too heavy. It may be painful too. You may feel totally off during morning hours. Even the simplest task of brushing your teeth may make you throw up. Since your body go through a lot of hormonal changes, you may be getting fever suddenly and may experience body pain. But if it is unbearable then you have to visit your doctor immediately. The changes happening inside your body slows down your digestion process and many women go through this. Make sure you drink lots of water. Sometimes you may get diarrhea even if you change your diet a little. Your body is taking so many changes inside it which will make your weak and tired. Even few taking few steps will make you tired. So take as much rest during your first trimester. Some women get weird food cravings on their first trimester, You may also lose your appetite. Even thinking about food may make your throw up. Even drinking water may be really hard. So you have to make sure you consume lots of juices and other form of water like buttermilk, flavoured waters and tender coconut water. During this time you will go through unusual mood swings. One time you will be extremely happy and other time you will feel like kicking someone. Increased fatigue will make you feel like you are going in a roller coaster ride. Through out your first trimester, you will be experience bloating and heavyness in your stomach. Due to slow digestion, the foods which you take will cause bloating and gas. Make sure you stay away from dairy, too much carbohydrate. You can happily gain weight during your pregnancy. But dont over do it. Just eat small portions of food throughout the day and stay away from deep fried and fatty foods. During your first trimester you can gain up to 3 kgs. 1)Take your first ultra sound during 8 to 9 weeks to make sure your babies heartbeat is fine and your baby is doing good inside you. 2)Start taking your daily vitamins and folic acid. 3)Drinks lots of water, since you may be prone to get urinary infections. 4) Gets lots of rest because you will need it.